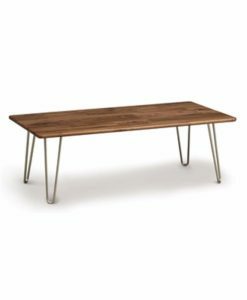 Essentials Tables and Chair utilize recovered wood, including a range of size, natural markings and coloration, resulting in solid hardwood surfaces with significant character and interest. 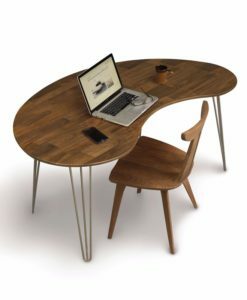 A special offering, the Essentials Tables and Chair both celebrate the character and uniqueness of each tree and demonstrate Copeland Furniture’s ongoing commitment to environmental sustainability. 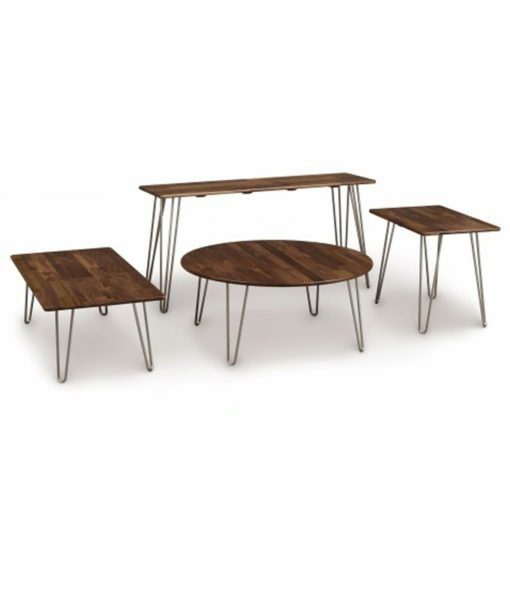 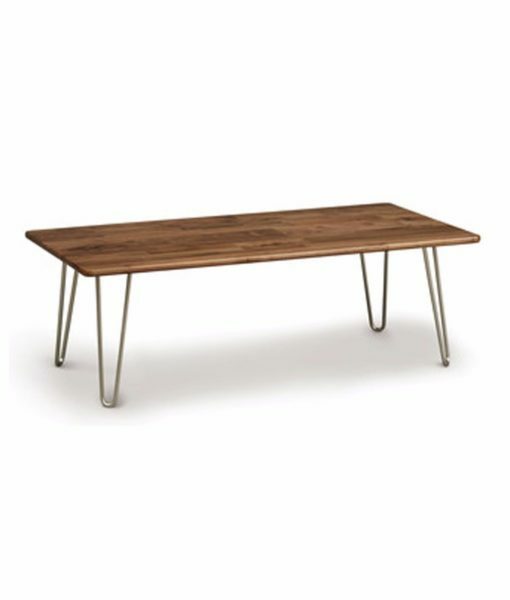 The Essentials Series is an assortment of occasional tables, dining tables, desks and chair. 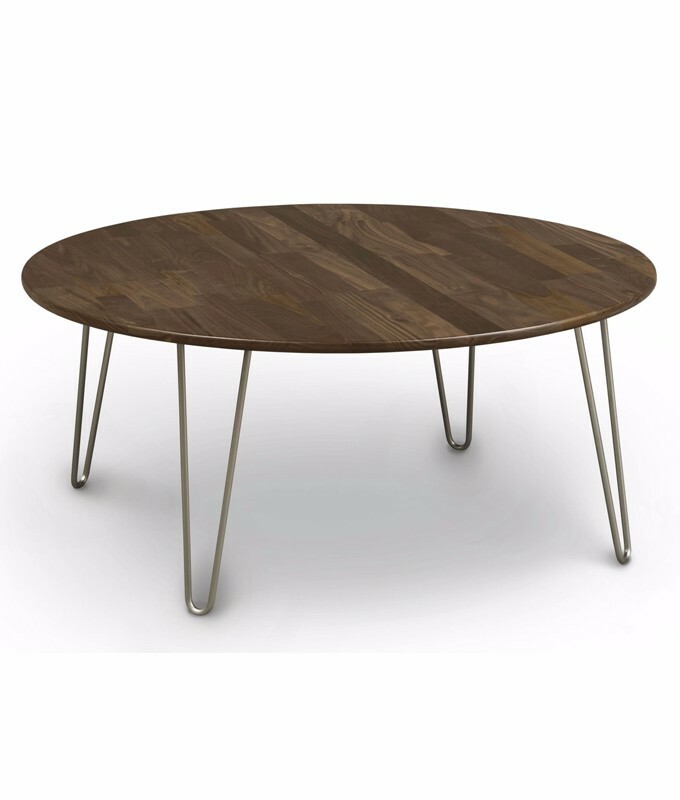 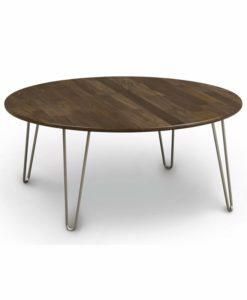 The pieces are all crafted in solid American black walnut or natural cherry with a low sheen.